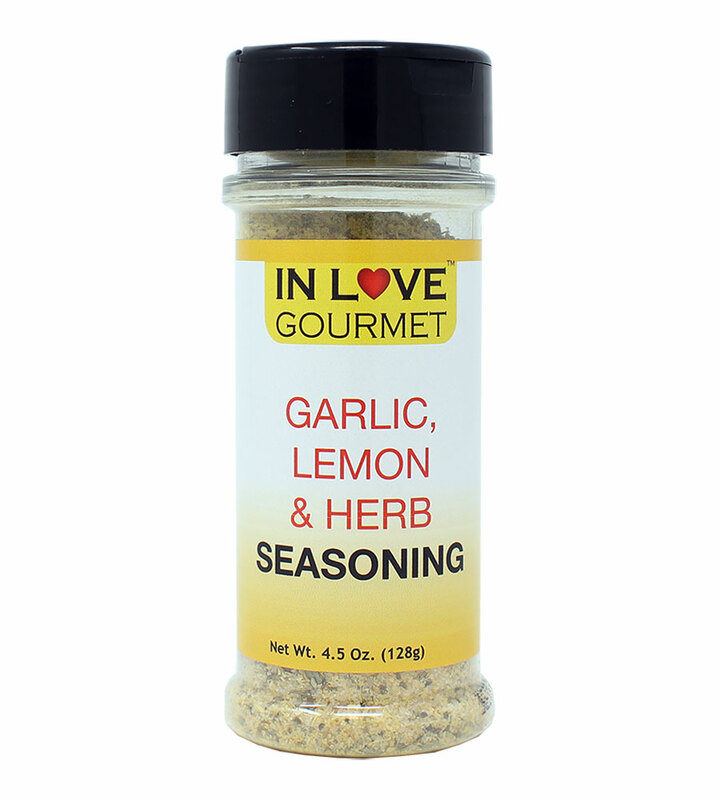 In Love Gourmet® Cajun Blackening Seasoning 3.5 oz. 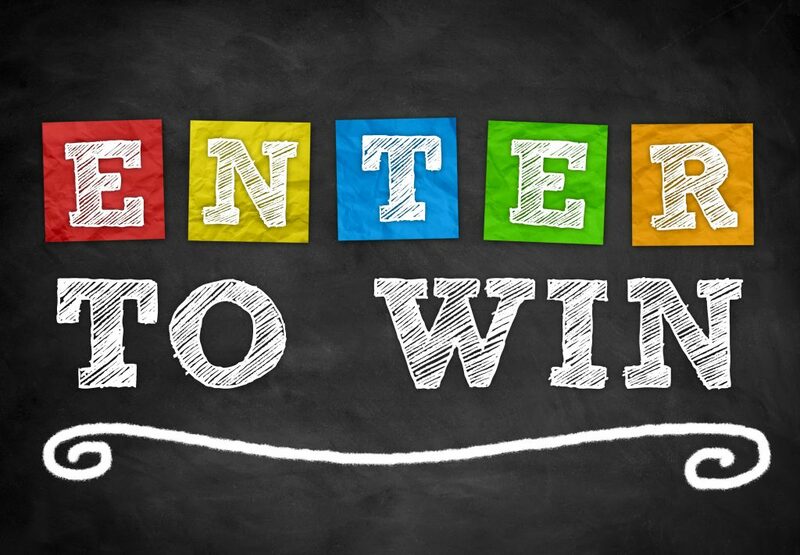 Blackened Fish Seasoning, Blackened Chicken Seasoning, Cajun Lovers Famous Recipe Our Cajun Blackening Seasoning is one-of-a-kind blackening flavor has been perfected to keep you coming back for more. 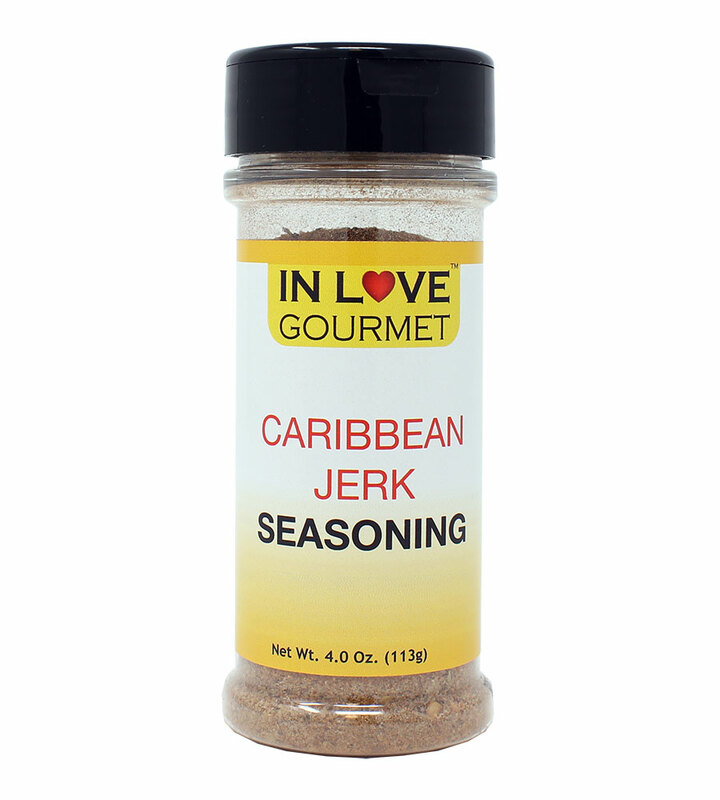 For maximum enjoyment, use it as a dry rub for seafood, chicken, steak or other meats. 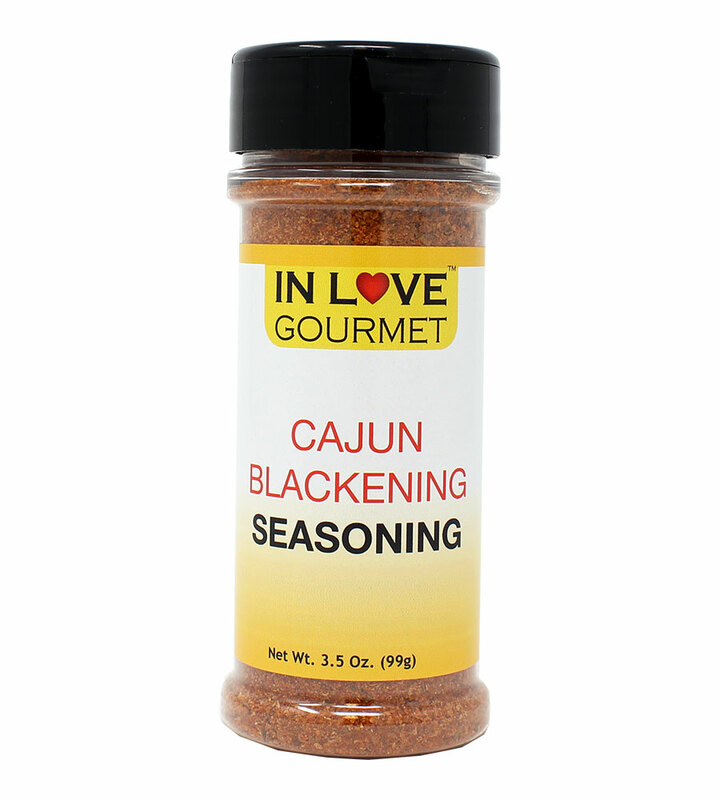 Our Cajun Blackening Seasoning is one-of-a-kind blackening flavor has been perfected to keep you coming back for more. 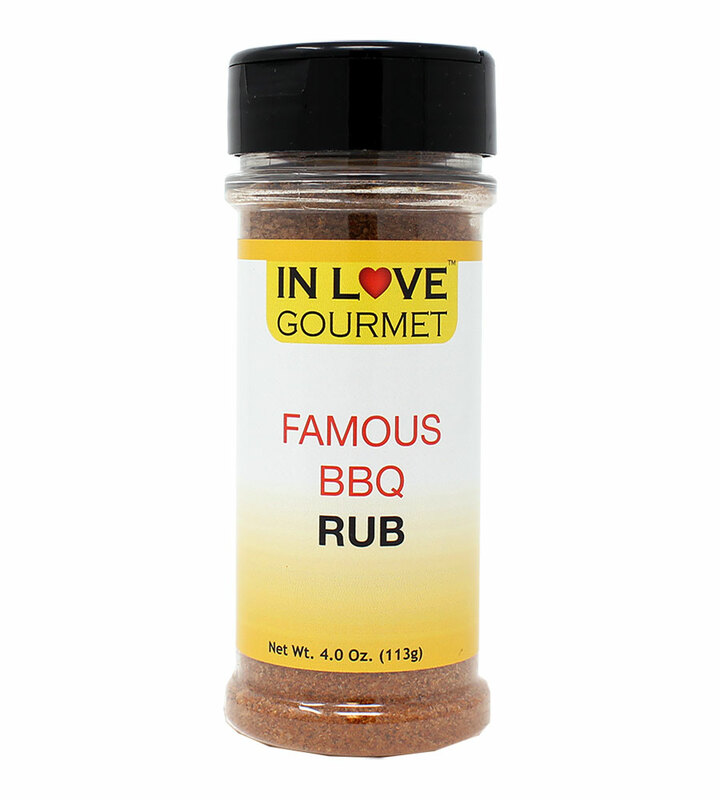 For maximum enjoyment, use it as a dry rub for seafood, chicken, steak or other meats. Our very special Cajun Blackening Seasoning has been made keeping in mind various uses. 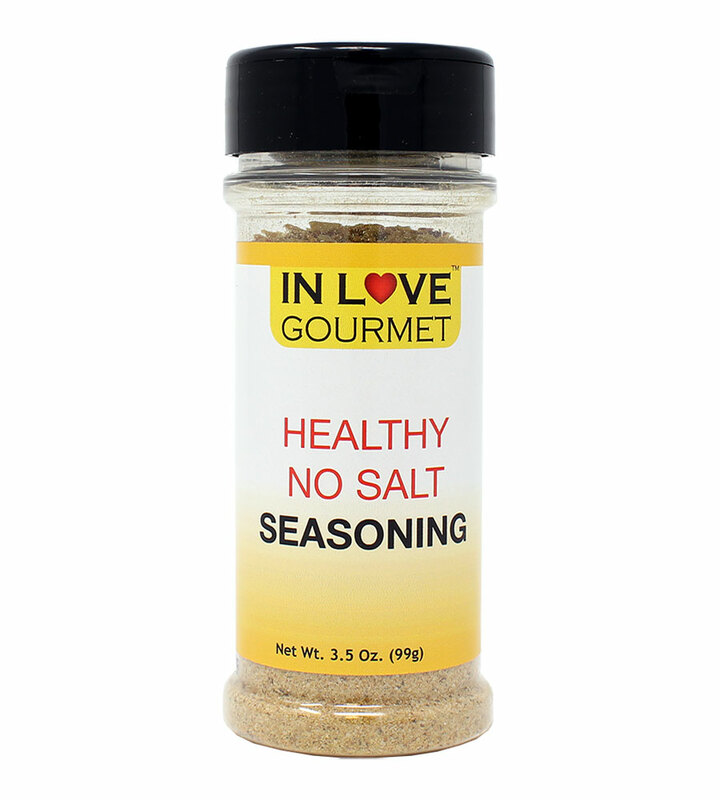 Ss a result not only is it a part of meat & seafood recipes but also used as a dry rub for many more uses. We use all natural ingredients like Paprika, black pepper and also other fresh peppers & spices. Suggested Uses: Either Sprinkle or smother your meats that you’re looking to add the blackening flavor to, and the spice blend will do the rest! 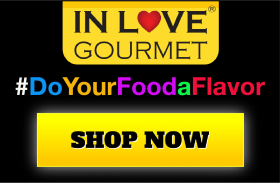 2- Drizzle 1 tablespoon of In Love Gourmet™ Habanero Olive Oil. 5- Close bag, shake and massage oil evenly.